A Joan Miro restrospective opens on October 3 at Paris' Grand Palais. 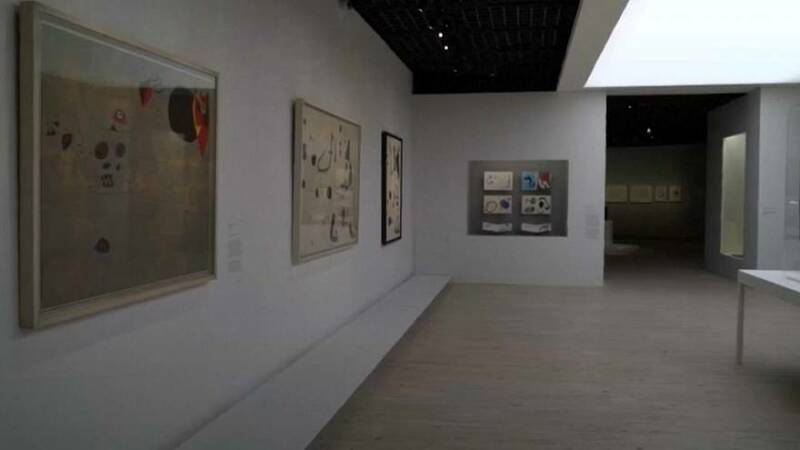 It brings together 150 of the Catalan surrealist's works, spanning seven decades. The French President will host Spain's King and Queen at the exhibition on Friday. Miro's early paintings were characterised by exuberant brushstrokes, evoking an energetic lyricism. Though not directly associated with the cubist movement, Miro assimilated certain principles in paintings dating from 1916 to 1919, using techniques such as switching of perspectives and multiplication of points of view. He had expressed a desire to "murder painting", developing innovative practices that did not hew to any school or group.